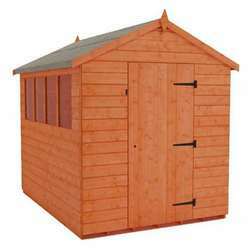 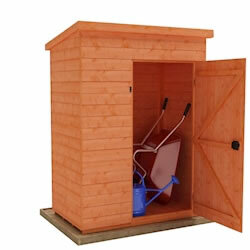 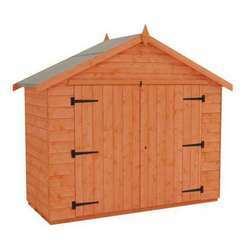 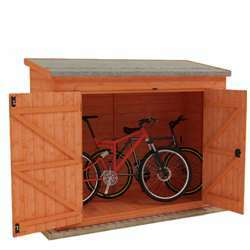 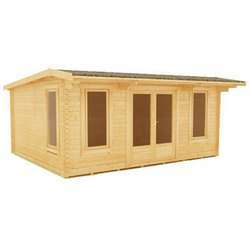 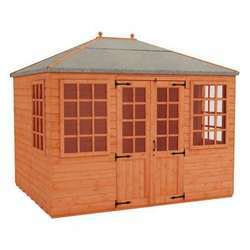 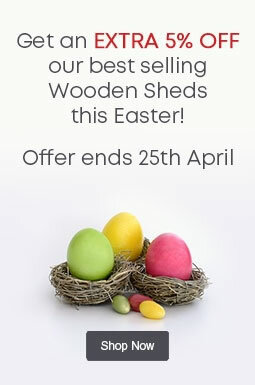 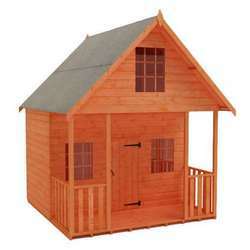 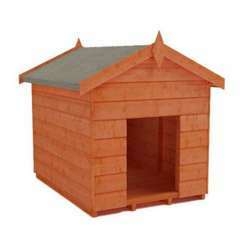 Our Tiger Pressure Treated Log Store is the ideal shelter to keep your wood protected and dry. 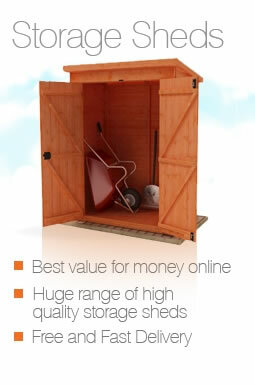 The 4x2 store is the perfect storage solution for those with log burners. 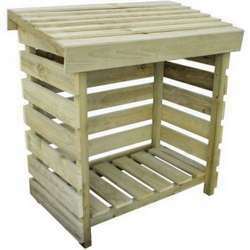 The store is made from tanalised timber with slatted sides to promote air circulation. 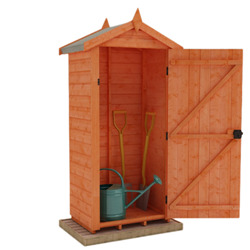 With a traditional design and heavy duty framing, the Tiger Log Store is a great addition to any garden.